9x12, xviii + 131 pp. 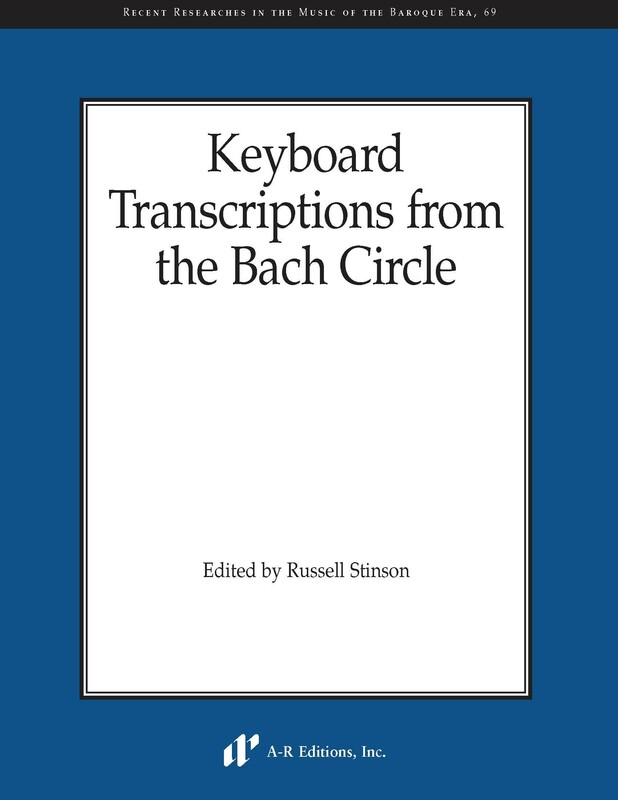 The fifteen works included in this edition represent the two most common types of solo keyboard transcription in Germany during the late Baroque: harpsichord and organ arrangements of concertos, and organ transcriptions (for two manuals and pedal) of trios. These transcriptions were prepared by personal acquaintances of J. S. Bach's (J. P. Kellner, J. A. Scheibe, and J. G. Walther) or by pupils of these acquaintances. For the most part previously unpublished, the arrangements are modeled after concertos by Tartini, Telemann, and Vivaldi, as well as trios by Locatelli and Bach himself. Of special interest are three organ trios adapted from a lost trio sonata by Bach.